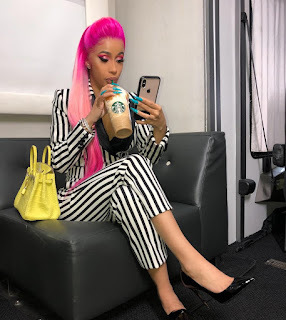 The US Singer, by stage name Cardi B has been reacting recently on the US Government Shutdown. 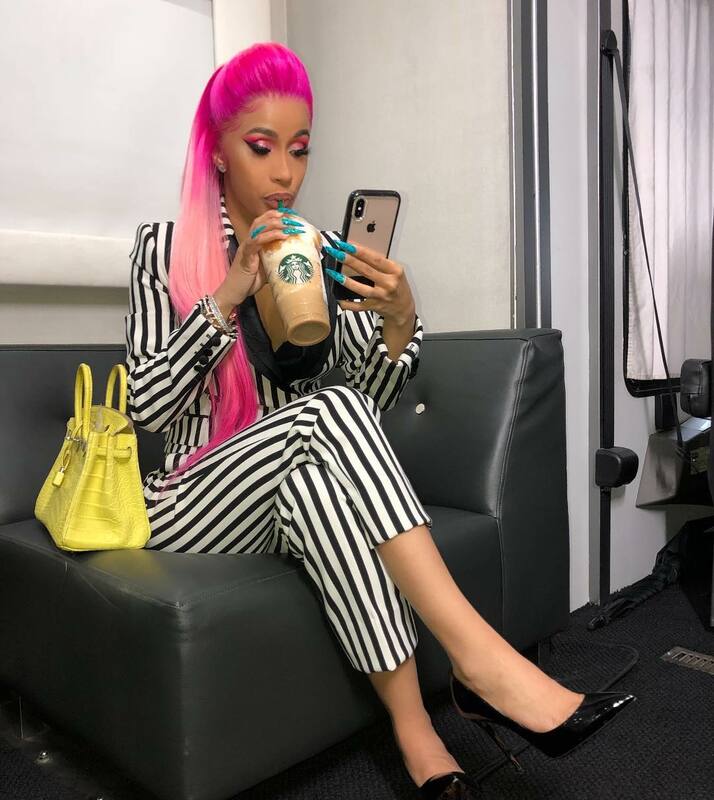 "@iamcardib you gonna pay for my insurance? And do I get to pick my doctor and my own plan?" And she replied him with this tweet, "Im paying about 4 million in taxes this year so most likely I am Paying for your insurance ....That’s if your favorite president don’t take my tax money for his wall Mr white bread"